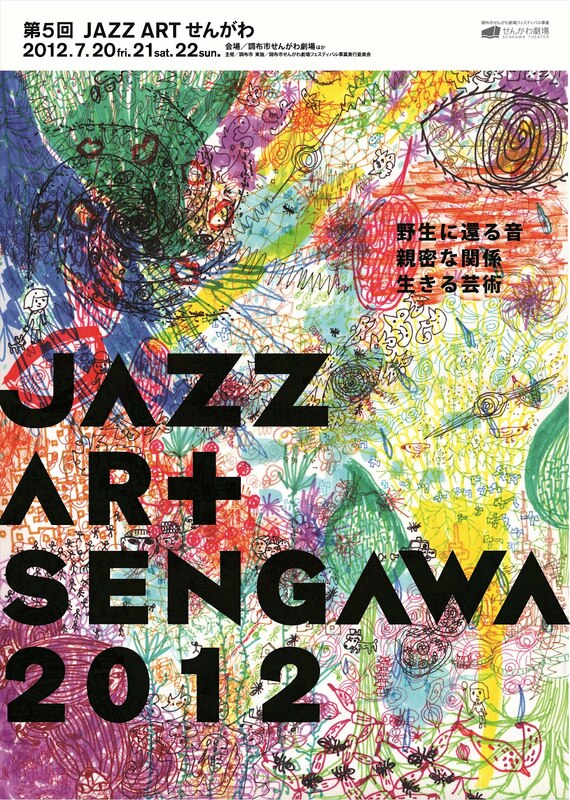 Jazz Art Sengawa is the best music event for jazz, avant-pop, and improvisation in Japan. This year's festival will be held on July 20-22. There are three venues used for this year's festival - Sengawa Theater, Kick Back Cafe, and Jenny's Kitchen. The line-up and ticket information are as follows. July 9 update: Regarding the Sengawa Theater shows, 3 day Ticket and 1 day Ticket for July 21 are both sold out. For the other days, the supply is limited as well so better obtain them in hurry. Note: the time table for Jenny's Kitchen is to be announced. Some personnels are yet fixed as well. All subject to be updated. June 11 update: The time table for Jenny's Kitchen added. Some personnels are updated. The 1-day ticket applies for all program (except "Voice Play for Children" on July 21, which required 500 yen for advance or 1,000 yen at door separately - Free admission for children under 5 years old. Session for Improvisation, and Sunday Matinee Concert are admission free). Please note: you can't see the shows if you have just the 1-day ticket or 3-day ticket only! For entrance, you need a pass, which issued for each day. 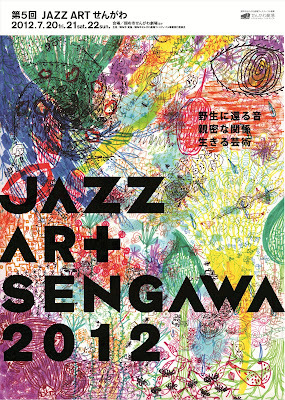 To obtain the pass, exchange your 1-day or 3-day ticket with it at the Sengawa Theater office. Need not to hurry - You should get the pass if you have the day's ticket. Remember - all the tickets are available limited quantities only, so better be in hurry. It just recently came to our attention that a unpublished concert footage of Hikashu from 2007 has been surfaced at YouTube. It was a showcase event of various jazz acts from new generation. 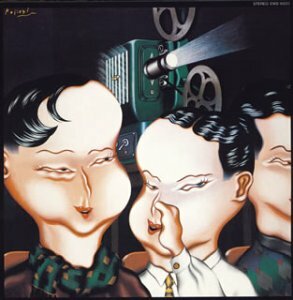 Why Hikashu was chosen is unknown (they're not a jazz band, and not novice in any sence, you know) but maybe there was an intention introducing the band to jazz audiences. Anyway, enjoy the clip. The band did some improvising before "Mottai Nai Hanashi," [A Waste of Inspiration] a selection from the "Hanauta Hajime" album. Their performance starts at 07:30. 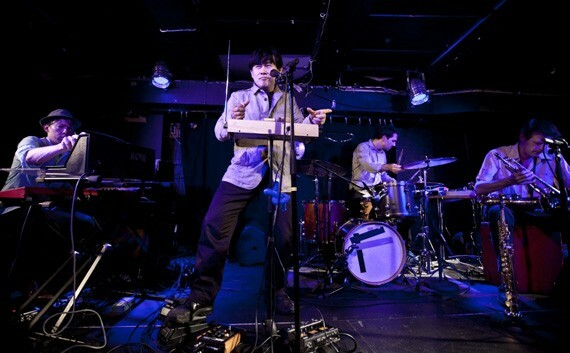 In late May and early June, Makigami Koichi will perform in Bergen, Norway. He will take part in two gigs - one is a solo performance, and the other is a collaboration with a free music unit called the Living Room Trio. The Living Room Trio is a improvised music group consisted of Torben Snekkestad on saxophone, Thomas Strønen on drums, and Søren Kjærgaard on keyboards. Makigami has performed with them several times so they know each other somewhat well. 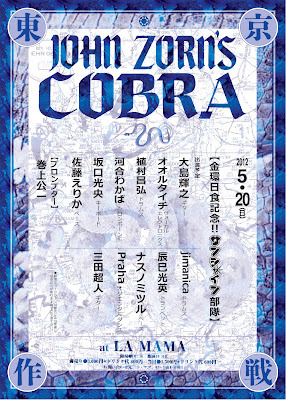 On May 20, an another formation of John Zorn's Cobra will perform at La Mama of Shibuya, Tokyo. What interesting this time is a participation of Mita Freeman from Hikashu. 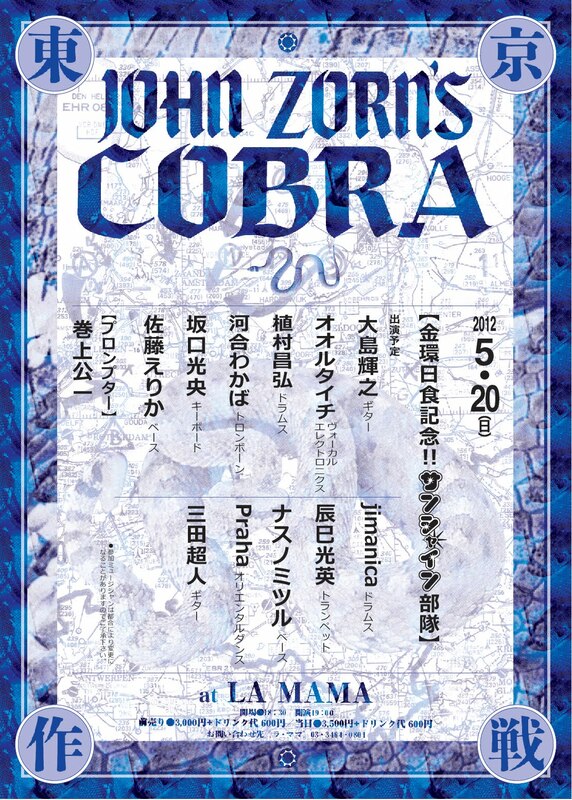 It's been a while Hikashu members (other than Makigami) taking part in Cobra, and no one can deny Mita is such a great improviser, so do not miss this opportunity.